Music is definitely in our hallways and in our spirits. We invite congregants to participate in one of three lively groups creating amazing Jewish music together. Whether you are available regularly or only from time to time, if you have a knack for playing an instrument or singing, we have a spot for you. Come join Shir Chadash and meet friends like you who love to sing or play a musical instrument. Shir Chadash provides a rich harmony to enhance our worship experience and help create sacred moments during Shabbat, celebrations and commemorations! Our repertoire includes a variety of traditional and new genres. We also perform during concerts throughout the year, so come join us. Shir Chadash rehearses Monday evenings at 7:30 pm throughout the school year. Cantor David Goldstein serves as the music director and conductor along with our organist/accompanist, Paul Vander Weele. We have a spot for you. We welcome our younger musicians to join Selah, a group of singers and guitar players in 6th-12th grade who lead prayer through music. 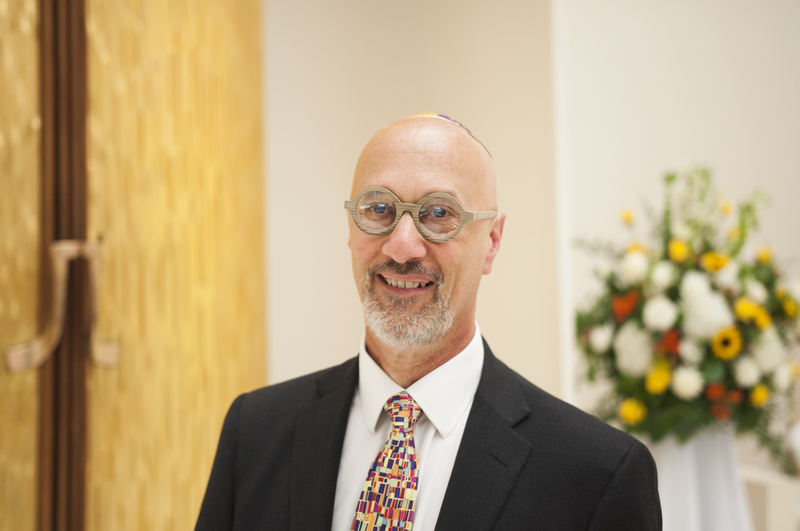 Both Cantor David Goldstein and noted song leader and composer, Alan Goodis, help you build your repertoire and confidence in leading the congregation during worship on Shabbat and High Holy Day Services. Folk, rock, jazz and other musical styles are all part of the program. Rehearse during the school year on Sundays 10:00 am-11:00 am in Perlman Sanctuary. Lead Intergenerational Shabbat and High Holy Day Services (please see the calendar for specific dates). Perform throughout the year at concerts and social action projects to extend their talent beyond the walls of NSCI. Junior Selah–class for 3rd and 4th grade religious school students who want to find out what the Selah experience is like. All 3rd and 4th graders have the opportunity to try out Junior Selah during the beginning of those school years. Prayer Jamming–a class for 5th and 6th grade religious school students who want to learn their prayers through music. This group begins to master the basic repertoire used by Selah. If interested, please contact Jennifer McKeag at 847-835-7258 to incorporate Selah, Prayer Jamming or Junior Selah into your religious school studies. If you already know or want to learn how to blow the shofar for the High Holy Days, come join us. The shofar calls us to worship, shake people’s conscience, and asks God to remember us. We welcome new participants of all ages. Rehearsals are held in the weeks leading up to the High Holy Days to prepare you to bring the unique sound of the shofar to the L’dor Vador Rosh Hashanah service and other special occasions. If you are interested, please reach out to Cantor David Goldstein. For those musicians unable to make a regular commitment to a specific group, Cantor Goldstein welcomes your participation on an ad hoc basis. Shabbat Services not supported by Shir Chadash or Selah receive musical support from a group of talented musicians volunteering periodically.